The Unwanteds: ISLAND OF SHIPWRECKS is in stores this week! The official release day is Tuesday, Feb. 3, but the book is trickling into bookstores already. I just signed a couple copies in the Pittsburgh airport, in fact. Visit the official Unwanteds website for cool downloadables, games, a book trailer, a map, and an educator’s guide. And here’s some fun news–B&N choose Island of Shipwrecks as one of February’s Top Picks for Young Readers, yay! I’ll be signing a lot of books in the coming weeks. My book tour starts on Tuesday, and I’ll be presenting at schools and bookstores all over Arizona, California, and Texas. Check my APPEARANCES page on my website for the most up to date information, or scroll down. A collectible postcard? Bookmark, sticker, and even a Find The Differences poster? WOW! I know it’s hard to keep a secret, especially when something major happens in a book. 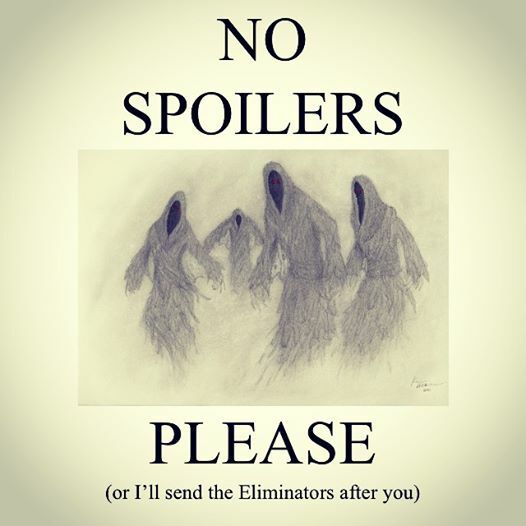 But try to keep in mind when you’re posting on the Internet (to me or to others) that friends, acquaintances, or strangers might not have read the book yet. Young adult literature is a constantly changing and exciting area of publishing. YA authors will talk about what’s currently trending and their predictions for the next big trends. Authors can create all kinds of fantasy worlds and invite readers to suspend reality and enter their fantasy worlds in different ways. I know. I know. It’s okay. 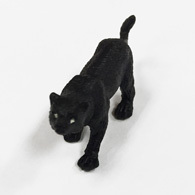 Because remember Aaron’s friend Panther from the jungle in book 4? Well, wait’ll you see what I found JUST FOR YOU. 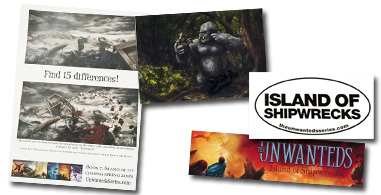 To get the prize pack, order THE UNWANTEDS: ISLAND OF SHIPWRECKS from Changing Hands Bookstore by February 2nd or come to the launch party at the store on February 3rd at 6pm and you will automatically get a prize pack. And either way I’ll autograph your book, too!